The service at Pattie’s Jewelry, Inc. is unique because we truly care about our customers. If not in stock, we’ll order it for you at no extra charge and we’ll make sure you love the piece you leave with. 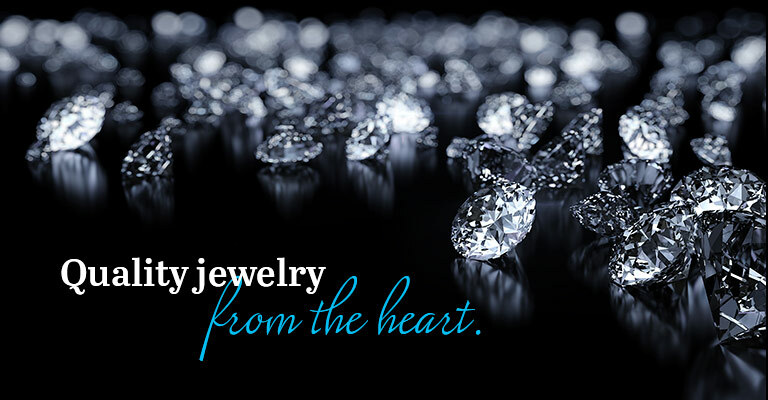 We provide high-quality jewelry from the heart. That’s how we’ve been doing business since 1985. 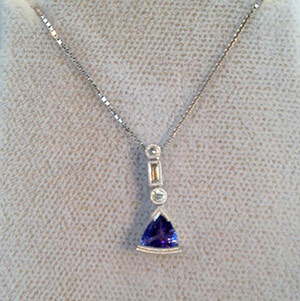 Pattie’s Jewelry, Inc. has been the premier jewelry store in Worcester County, MA for over 30 years. Our unique selection of merchandise includes diamonds, pearls, watches, bracelets, rings, necklaces, mother’s rings, religious jewelry,estate jewelry gift-catalog items and more. We carry quality collections from the Cape Cod Collection, Galatea, Citizen Watches, Camelot Bridal, Wind and Fire, Convertible, Angelica and more! Want to make your purchase even more personal? We offer engraved merchandise available for special order. We also offer laser-inscribed personal messages on diamonds, 1 Ct. or larger, up to 32 characters at no extra cost. For your convenience, we also provide free jewelry cleaning and free ear piercing. We are locally-owned and -operated, established in 1985. We offer diamond laser-inscription at no extra cost. We provide free layaway for up to three months. Our services include jewelry repairs, free cleaning and free ear piercing. Visit Pattie’s Jewelry, Inc. today for customized service and selection that ensure you are completely satisfied with your purchase.